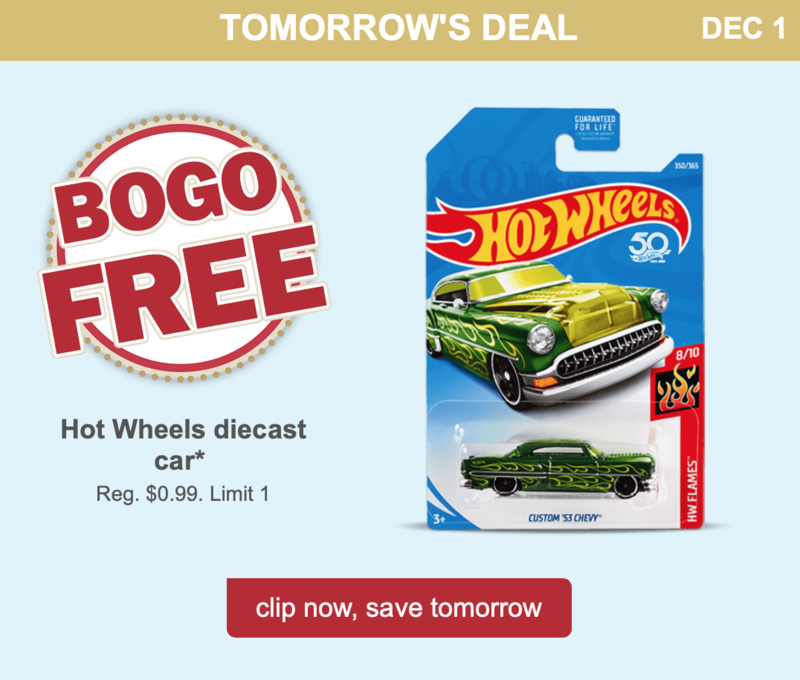 Meijer is bringing back their very popular December Daily Deals, and they’re kicking them off with a BOGO FREE Hot Wheels Diecast Car mPerks coupon. 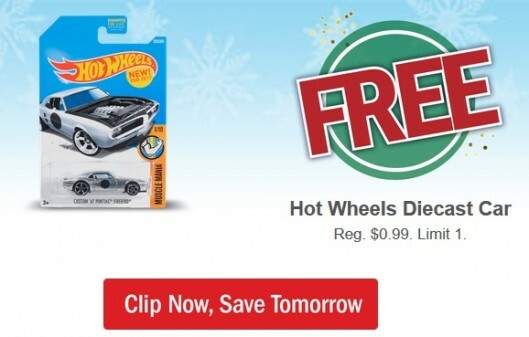 Clip it now to grab a couple of Hot Wheels for a steal — great stocking stuffer idea! Valid 12/1/18 only. Meijer is still celebrating savings with December Daily Deals! 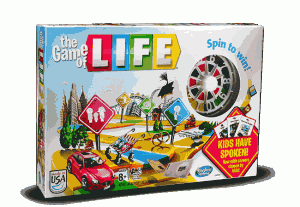 You’ll be able to score one new Hasbro Game for HALF OFF – tomorrow only! Just clip your December Daily Deal eCoupon in mPerks and redeem the offer in store. But once a deal is gone, it’s gone forever, so check back every day! December Deals are good while supplies last. Meijer is celebrating savings with December Daily Deals starting tomorrow! You’ll be able to score one hot NEW deal – one day only – every day until Christmas! Just clip your December Daily Deal eCoupon in mPerks and redeem the offer in store. But once a deal is gone, it’s gone forever, so check back every day! 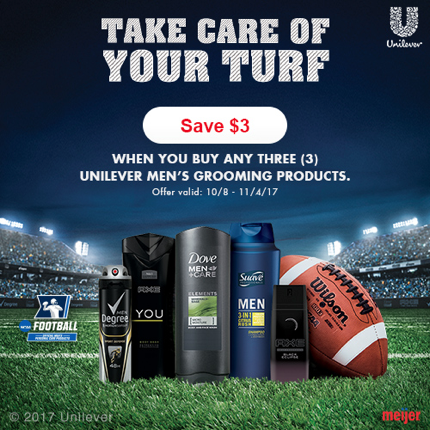 The main offer is a $3 rebate on Unilever Men’s Grooming products: Degree, AXE, Dove Men+Care and Suave Men items. As this is a rebate offer, you purchase of three will trigger it, and you’ll earn $3 to spend on your next Meijer shopping trip. The rebate is ongoing through November 4th, and you can take advantage of it up to 10 times, so this is definitely a stock up opportunity! 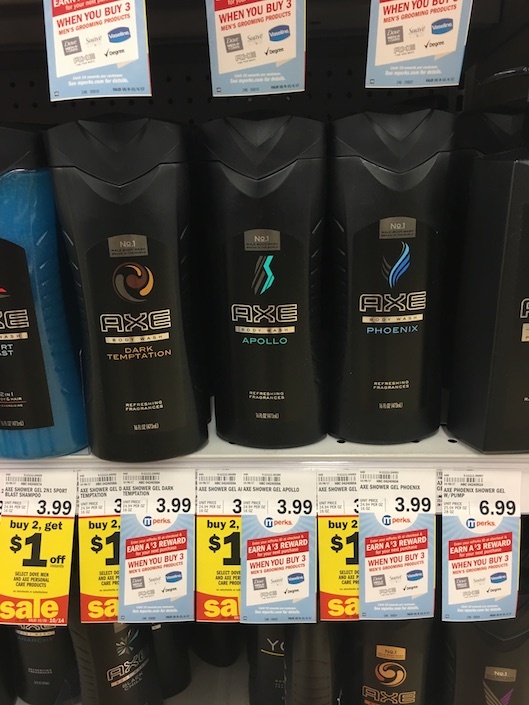 I’ve put together a few scenarios and ideas below using some current coupons and the $1/2 AXE or Dove Men+Care sale that I discovered in store. I highly encourage you to check the coupon database before you shop to see if any new coupons have been added that you can pair up with this sale, though! 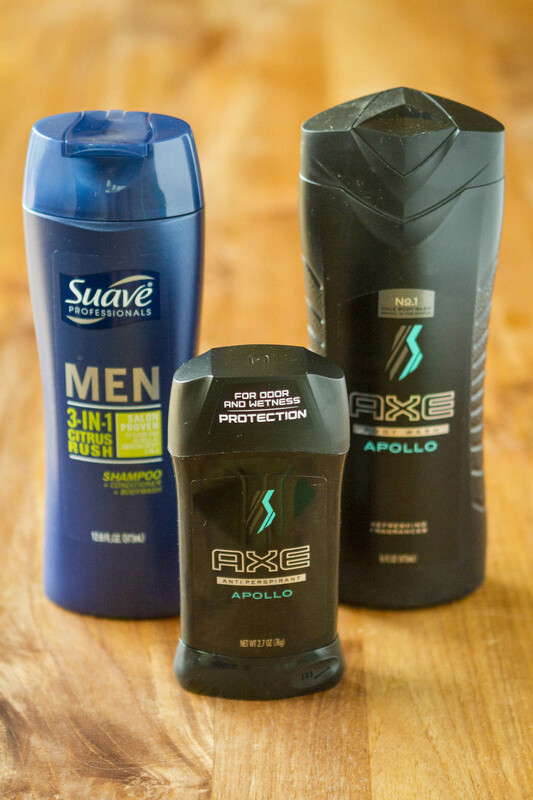 My oldest son is partial to AXE products, especially in the Apollo scent. These are some great prices — especially on the shampoo with the new printable coupon that just came out today! $2.66 ea. wyb 3 after sale and mPerks rebate! $1.36 ea. after 3 coupons and mPerks rebate! 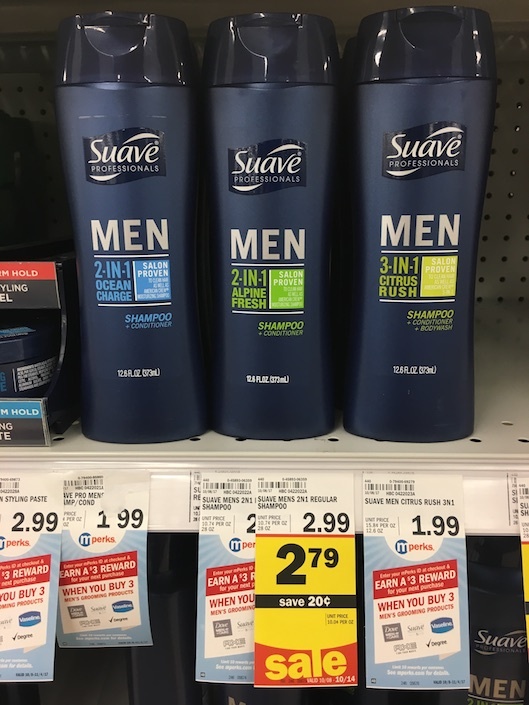 My husband and boys all like the Suave Men’s 3-1 Shampoo + Conditioner + Body Wash in Citrus Rush, and I LOVE the price! Especially with the current mPerks rebate, it’s like snagging it for just $0.99 per bottle. I’m definitely stocking up on this one during the sale!!! $0.99 wyb 3 after mPerks offer! 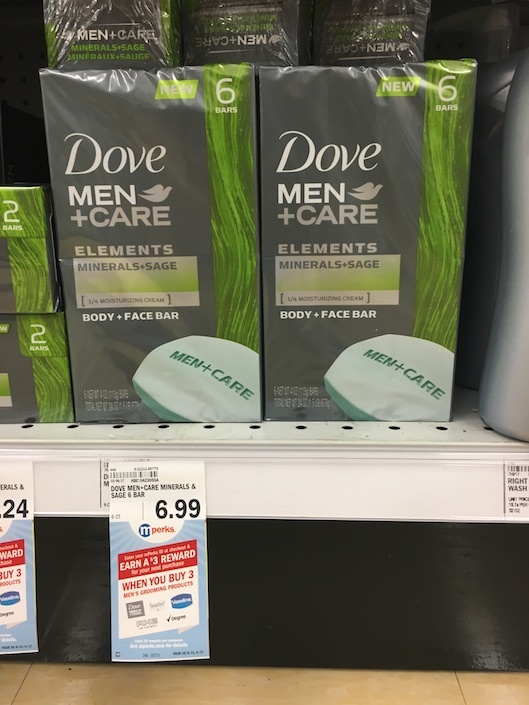 These Dove Men+Care Soap 6-packs are priced at $6.99. There’s a $1.50 off one mPerks coupon available for them right now, so if you include a pack of these in your scenario, it would be just $4.49 after mPerks coupon and mPerks rebate. That’s just $0.75 per bar of soap! TIP: To ripen bananas quickly, bake unpeeled bananas on baking sheet at 350 degrees for about 15 minutes or until skins have blackened. Slice skins open and scoop out banana. 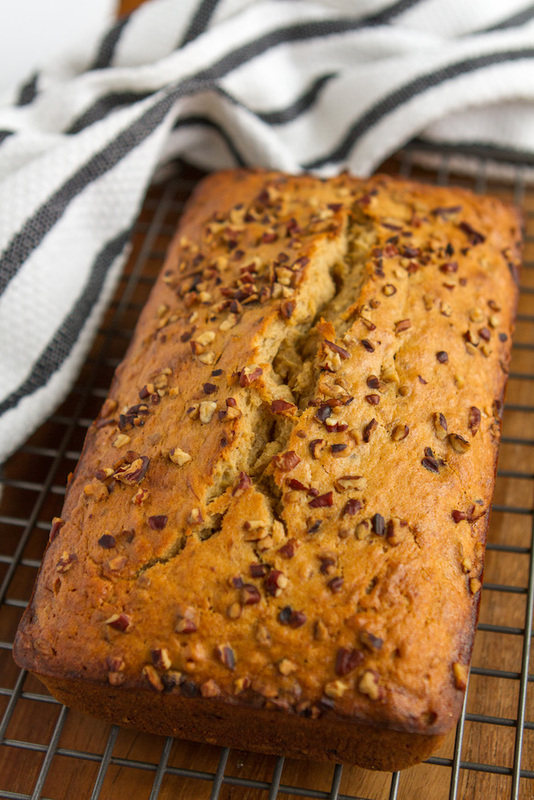 If you love banana bread, I’ve got another secret to share with you. Using I Can’t Believe It’s Not Butter! Spread in the recipe yields an unbelievably moist loaf of banana bread! I didn’t believe it until I tried it, but it’s true. 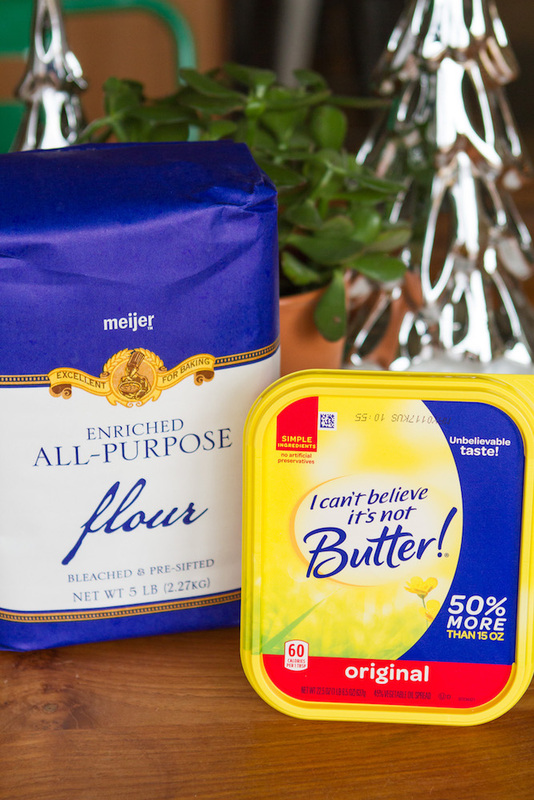 And it’s cheaper than butter… I picked up this I Can’t Believe It’s Not Butter! Spread 22.5-oz. bonus size at Meijer where it was priced at 2 for $4. Often you can find additional savings on it in the Meijer mPerks app — it’s saved me over $1,900 so far this year!!! Though there’s no ICBINB coupon available at the moment, right now there is a coupon for $1 off a purchase of $28 or more in the produce section to help you save on bananas and more! There’s also a $0.10 off per gallon of fuel mPerks coupon currently. I know that has nothing to do with banana bread, but I’ll take any savings on gas that I can find! And my final secret… I add a heaping handful of chopped toasted pecans to the batter. Toasting the nuts imparts a richer flavor, making any recipe that calls for nuts infinitely better. Of course, there are tons of other ways to customize banana bread to make it your own — add chocolate chips, stir in some peanut butter, add a glaze, etc. But I personally think that toasted nuts are the easiest shortcut to a more flavorful and delicious loaf of banana bread. Be sure to save a small amount to sprinkle over the top! Now that’s a loaf of banana bread that’s worth sharing! Wrapped up in a pretty new towel, it would make a fantastic hostess gift. Preheat oven to 350°. Brush 9 x 5-inch loaf pan with additional I Can’t Believe It’s Not Butter! Spread and set aside. Combine mashed banana, I Can’t Believe It’s Not Butter! Spread, brown sugar, eggs and vanilla in large bowl with wooden spoon. Fold in remaining ingredients until blended, taking care not to over mix. Spoon into prepared pan. Bake 1 hour to 1 hour 10 minutes, until a toothpick inserted in center comes out clean. Cool in the pan for 20 minutes on a wire rack. Remove from the pan and cool completely before slicing. 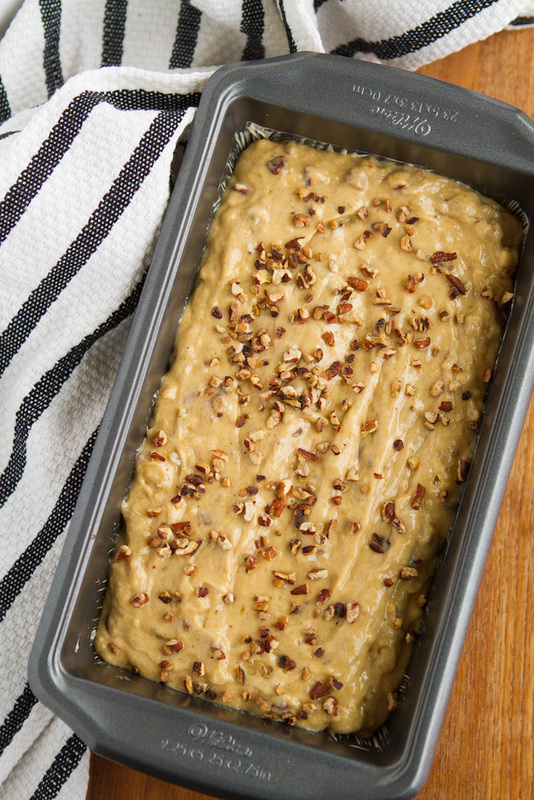 Do you have any other tips for making a great loaf of banana bread?